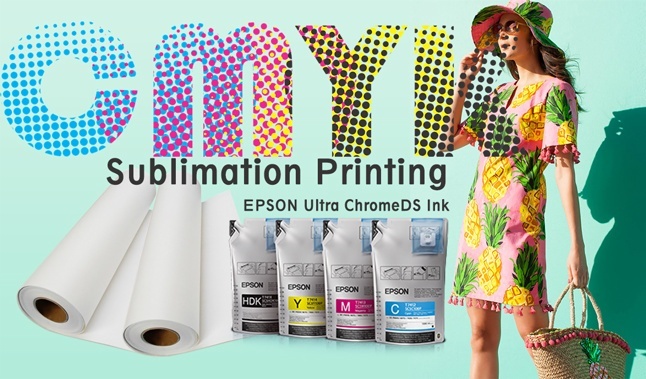 What's The Cost of Dye Sublimation Printing with Sublimation Paper -Fei Yue Digital Inc.
Dye sublimation printing is an effective technique to transfer graphic images on products, such as t-shirts, coffee mugs, and so on. From small and medium to established printing businesses, all types of businesses have achieved fantastic print results due to dye sublimation printing. The printing process offers a multitude of benefits over traditional printing processes. Simply put, dye sublimation process creates stunning final products that have smooth finishing. In addition, the final prints do not crack, wear off or fade, even after repeated use. Most importantly, dye sublimation helps businesses produce ensure large-scale production, while reducing overall operational costs. 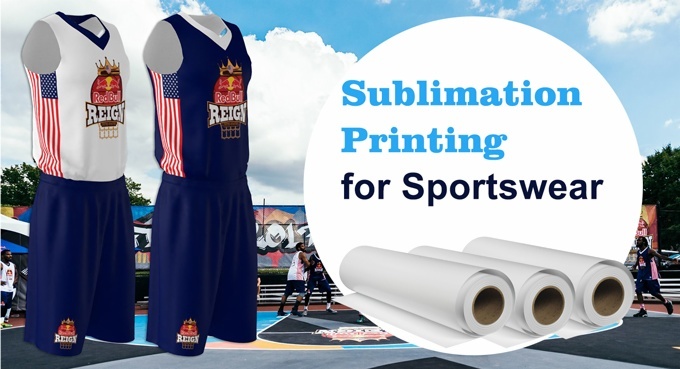 Before we analyze the cost of sublimation process, it is important to understand how it works. 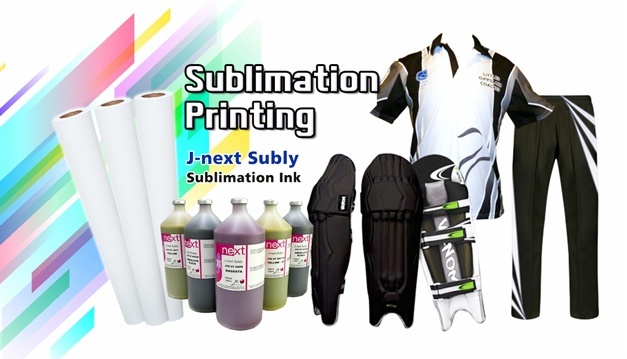 Generally speaking, sublimation refers to a process during which solid particles change into a gaseous state, without becoming a liquid. During dye sublimation printing, the solid particles of sublimation ink change into a gaseous state under controlled heat and pressure. Thereafter, the gaseous particles stick to the fibers of the substrate (a base material on which an image is transferred). Once the substrate is removed from the heat source, it cools down. The dye particles are embedded into the substrate. Previous:Happy New Year 2019 - Fei Yue Digital Inc.